A great tug toy. Braided rope is tightly weaved for added durability and strength, perfect for dogs who love to nibble. It also massages your dog's gums, keeping active mouths healthy. 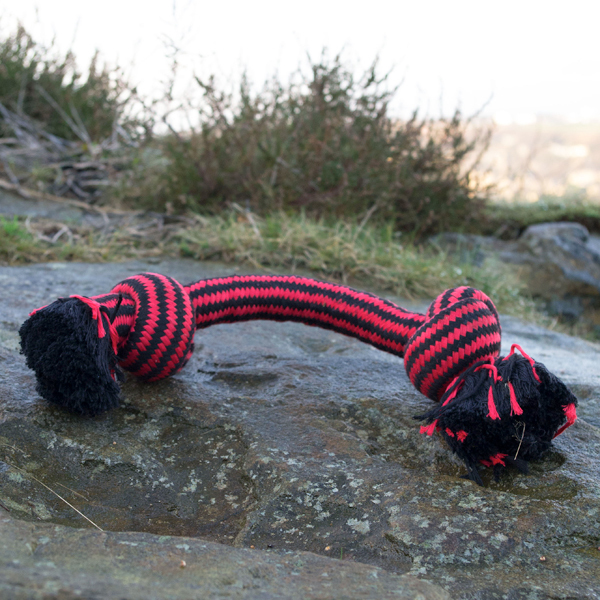 A great solution for any dog who loves the classic tug toy design but also loves to test their toys to the limit.